Google has recently launched Daydream in India and had previously launched Google Tango. But, what are these projects with some quite weird names and why should you care about it? How Google Tango and Daydream make your life better? Let’s have a look. Google Tango is a new technology from Google that enables augmented reality on smartphones. Tango is nothing but a combination of sensors and software, which enable augmented reality applications. So, you can overlap an artificial image over the real world view. In most of the cases, 3D models are used. Remember Pokemon Go? 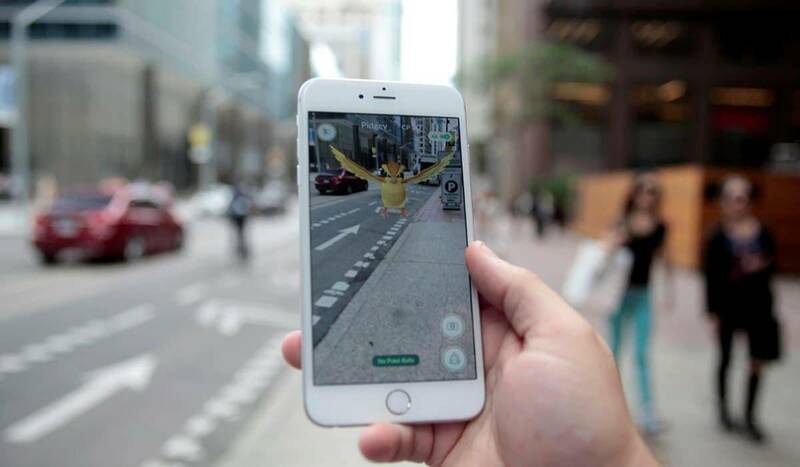 You point your camera and walk down the streets and find a Pokemon nearby, and you will have to catch it? Just like that Tango works. Tango is composed of a strong bond and synchronization between hardware and software. Regarding hardware, a depth-sensing camera is used to detect nearby objects in real time, and at this moment the virtual objects can interact with them. Motion tracking is used to ensure that the virtual object or 3D model also changes its position as you move. 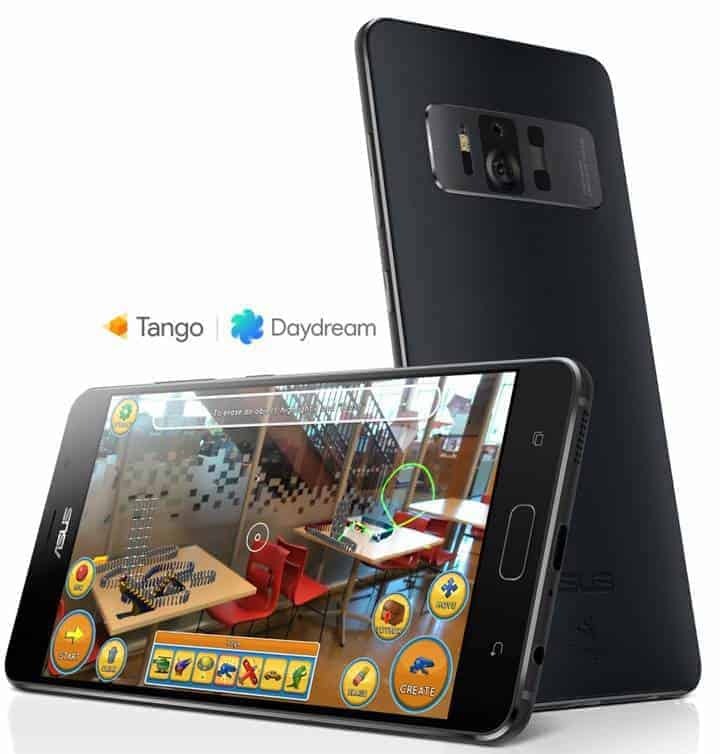 Google Tango opens are part of exciting new AR games, to home decor utilities and enjoy cool virtual features in the real world. The possibilities are incredibly endless, and the search of incredible never stops. Many of you must have heard or even used VR gears, played games in VR or enjoyed videos. Daydream is Google’s own platform for high-quality virtual reality content made for smartphones. For using this, you need a Daydream-ready phone, Daydream-ready headsets, and controllers and sometimes Daydream apps. 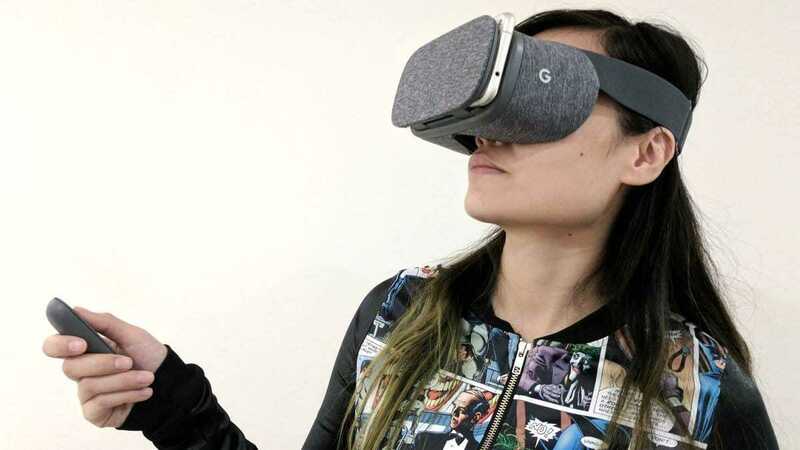 Daydream View from Google is the first Daydream-ready headset and controller, which is entirely designed and developed by Google. Daydream View also comes with a touch-and-motion enabled controller so you can easily interact with VR apps. Daydream lets you enjoy everything in virtual reality- from Google Street View to Fantastic Beasts. Enjoy movies in VR with YouTube, Netflix, Hulu, and HBO. Play hard with Gunjack 2, LEGO® BrickHeadz, and Need for Speed. How can I enjoy Google Tango and Daydream features? Google has been promoting the usage of AR and VR technologies with its latest Android OS. The Taiwan-based ASUS launched the Zenfone AR at CES, 2017, earlier this year. The ASUS Zenfone AR is the world’s first smartphone with 8GB of RAM. A futuristic look with so many cameras on board for depth sensing and other tasks for a smooth AR experience and utility improvement. The phone comes with Qualcomm’s Snapdragon 821 which supports Google Daydream and also, it is a Google Tango-enabled phone. ASUS has also teased on its Facebook and Twitter pages were saying that the world’s first 8GB RAM phone is all set to land in India and as far as we have just known from the brand that they are ready to launch the Zenfone AR in mid of July. Next articleIt’s time to ‘Settle Down’ OnePlus Fanboys – Chillax!